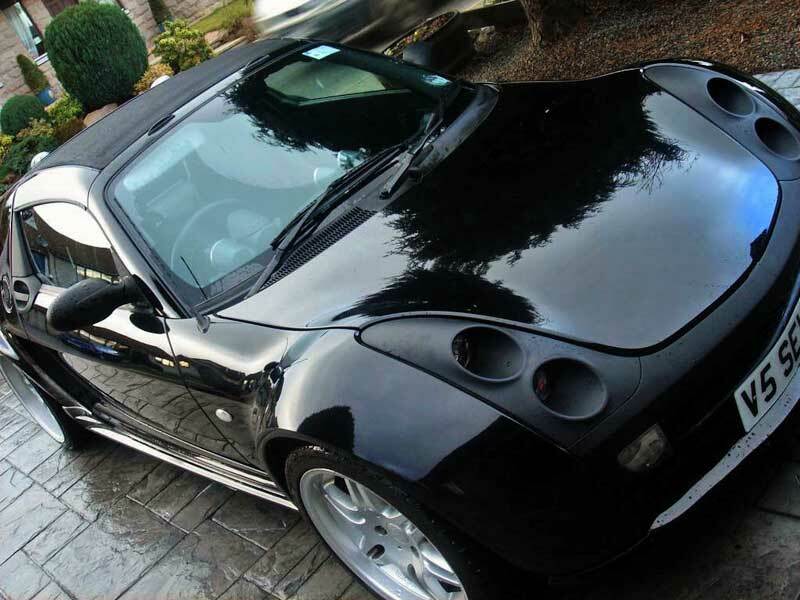 Welcome to the Smart Roadster UK Model Guide. 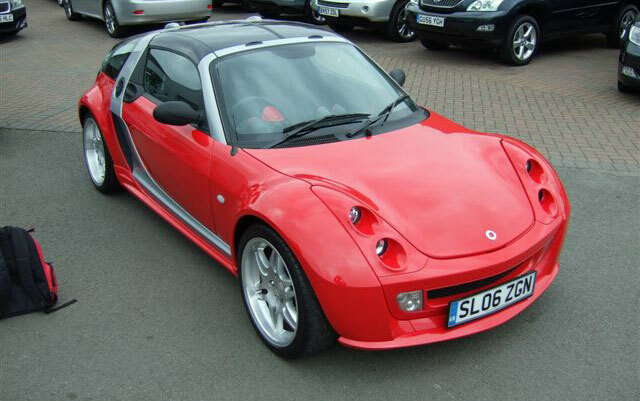 Designed to give you an overview of the various models of Smart Roadsters that were sold in the UK. 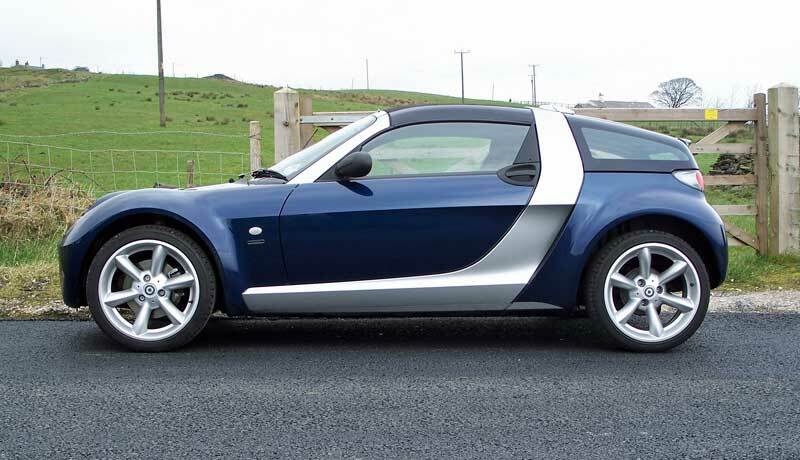 The Smart Roadster production finished in November 2005 - some models may have been in dealerships for up to two years before being sold and registered, so you might see the odd 07 plate. 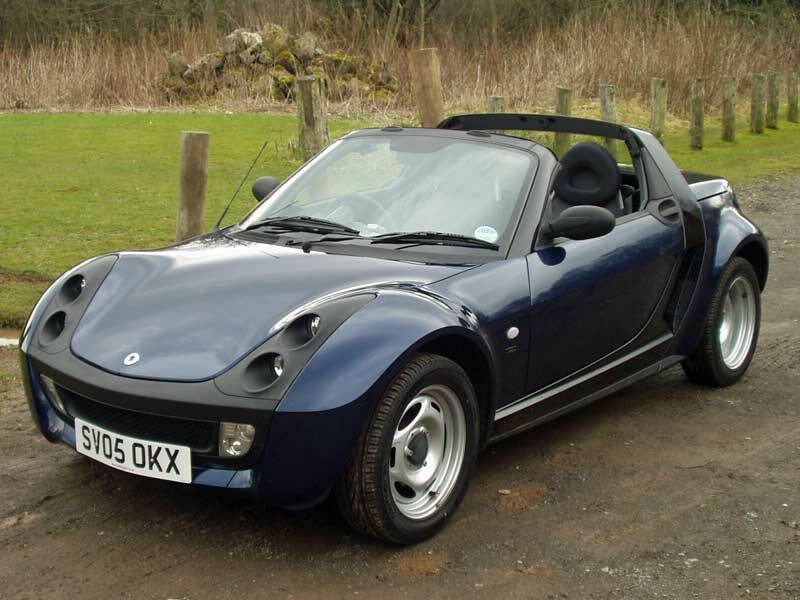 According to the Independent newspaper, 7251 Smart roadsters were sold in the UK. 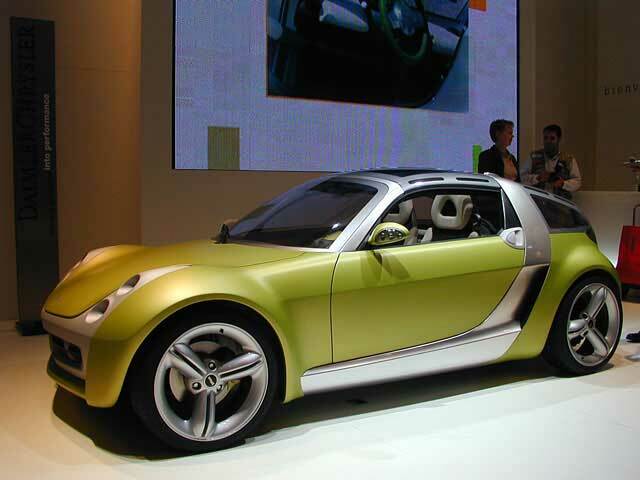 Concept: MCC Smart GmbH (as they were then known) exhibited a roadster concept car based on the smart car platform at the 58th International Motor Show in Frankfurt. 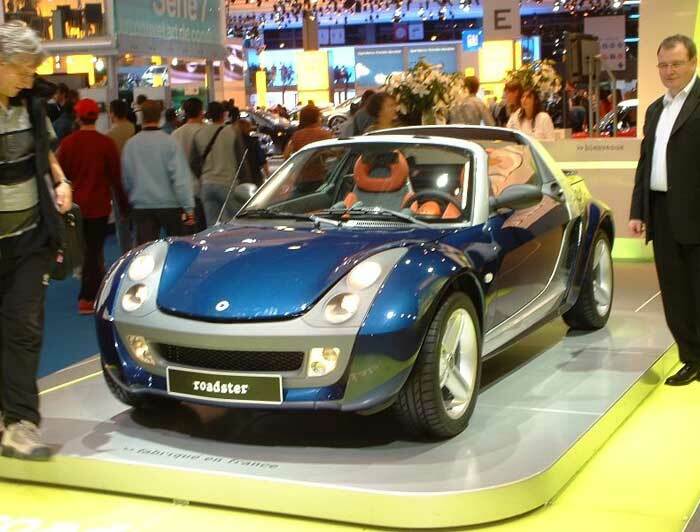 Debut Appearance: Smart debut the new car as both a roadster and a roadster-coupe at the Paris Motor Show in 2002. The first cars arrive in the UK in June 2003. 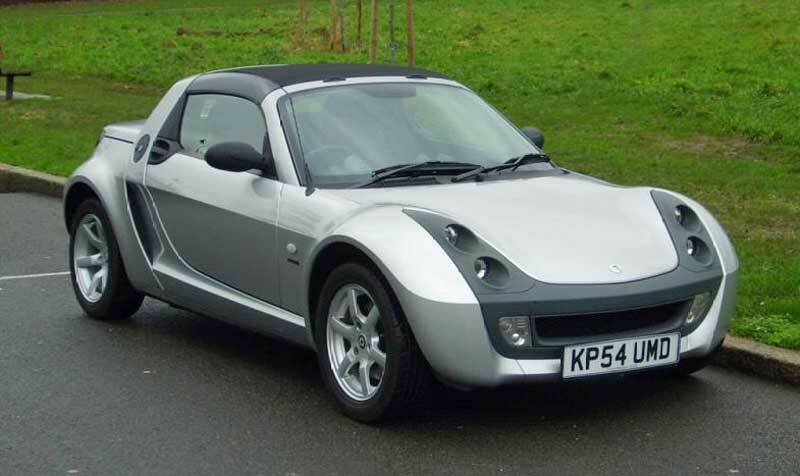 Basic Left Hand Drive 60 bhp: This roadster used the somewhat less powerful engine, however, it was only £9,995 and an official Smart UK import (see model below). Left Hand Drive 80 bhp: This model was being sold almost three months before the right hand drive version would become available. 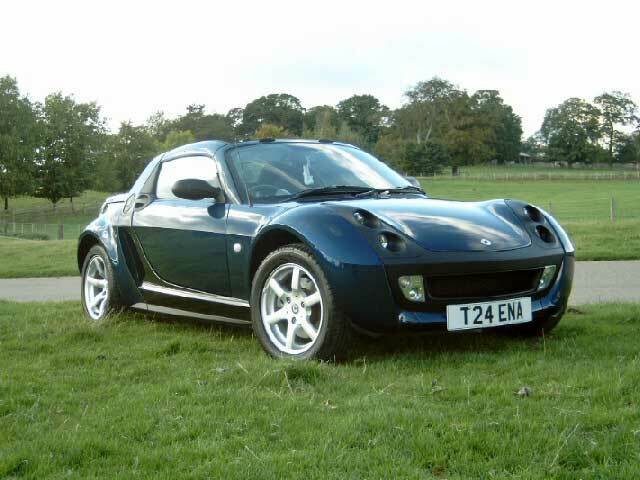 Smart sold the left hand drive models in the UK to cut down on grey imports. You could save around £2,000 on the announced right hand drive price and be one of the first roadsters on the road in the UK. Special Build V6: Brabus produced a prototype V6 bi-turbo roadster by coupling two engines together! At this time the buyers were anxiously awaiting for an official Brabus model to be announced. Only ten of these special models were built at the production cost of £75,000 each. The initial one costing £330,000. 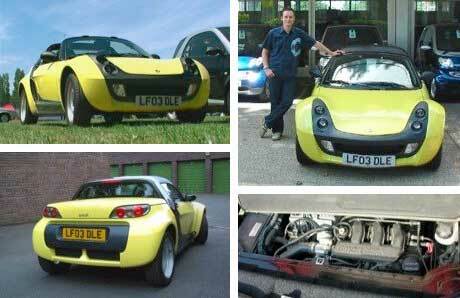 Click on the picture to see Richard Hammond take it to its limits and burn out the clutch! Standard: Four years after the showing of the concept, along comes the first right hand drive models in the UK. Available as both a roadster and a roadster-coupe. Bluewave: It seems customers could not wait for the Brabus model to come along, so smart released this version on the UK. Effectively it has all the parts of the later released Brabus model but without the Brabus engine and without the Brabus suspension. 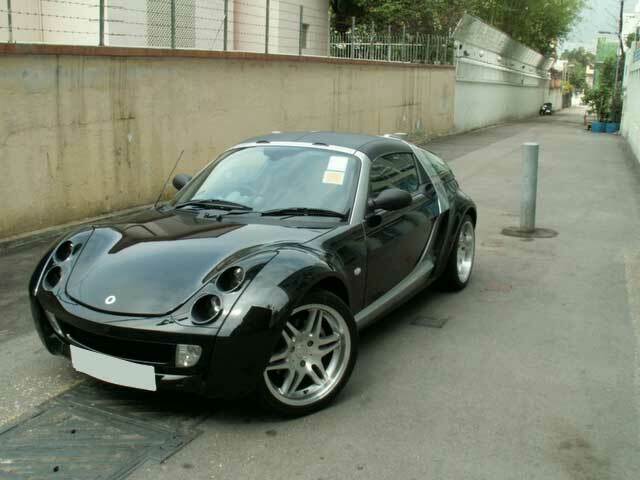 Smart later upset those who purchased the Bluewave by releasing the Brabus for the same price with those extra items. Some Bluewave owners were given the choice of having their car purchased back or a free SB2 upgrade. Digi-Tec Ltd Edition : Strictly speaking this is not a standard Smart model! However, it has made it into this guide because it was a production car. One hundred of these cars were scheduled to be produced by Digi-Tech Auto Technology UK in Buckinghamshire. It seems that may have only made eleven in the end. 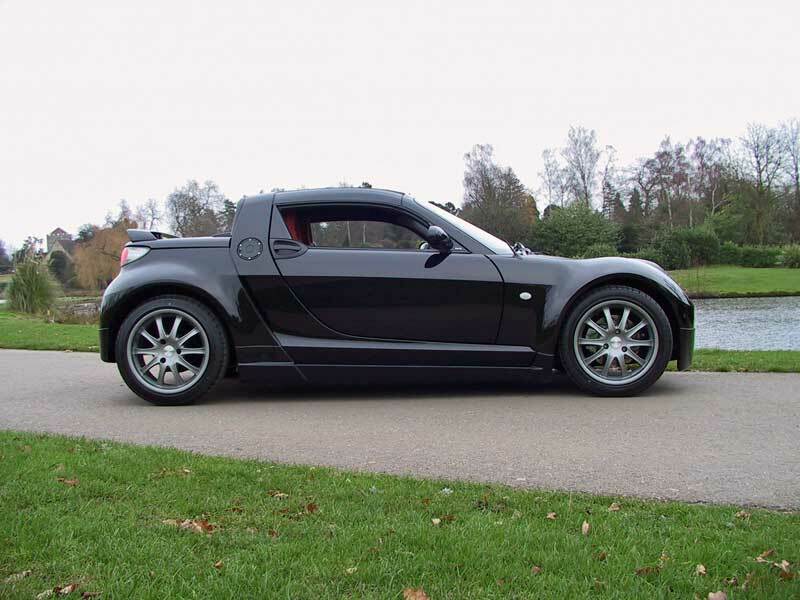 If you are looking to buy a used roadster and stumbled upon one of these rare cars then you are very lucky! Light: Don’t let the name fool you. 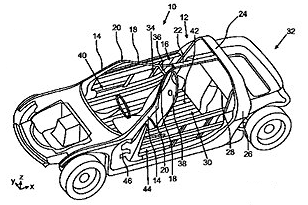 This model of roadster is still a very well equipped car with many more accessories than you would expect to find on the “light” model of any manufacturer! Brabus: Finally, nine months after Smart first showed the Brabus modified V6, along comes their public offering. Unfortunately only one engine! However, this Brabus still has 26% more power than the standard car. Severe engine modifications, suspension, wheels, tyres, and cosmetic differences on both the inside and outside. Nine months of waiting, not quite a V6 that people had hoped for, but still loads of fun! Speedsilver: A special edition roadster. 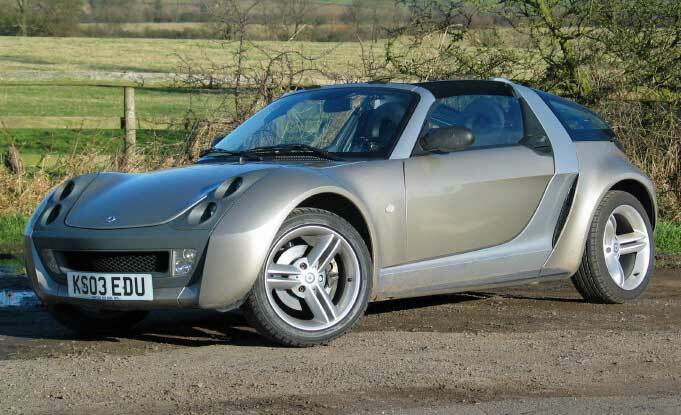 As the model name suggests, only available in the “Speed Silver” colour with matching tridion. This model was only available as a notch-back, no coupe. Brabus Xclusive: An update to the Brabus model. A few cosmetic changes, the main difference being the body coloured front and rear panels. Oh, and it gained a start button on the gear lever! Racing Edition: A limited edition car. Just 50 made, each with its own, individual badge - 01/50, 02/50, etc. - showing its place in the production run. 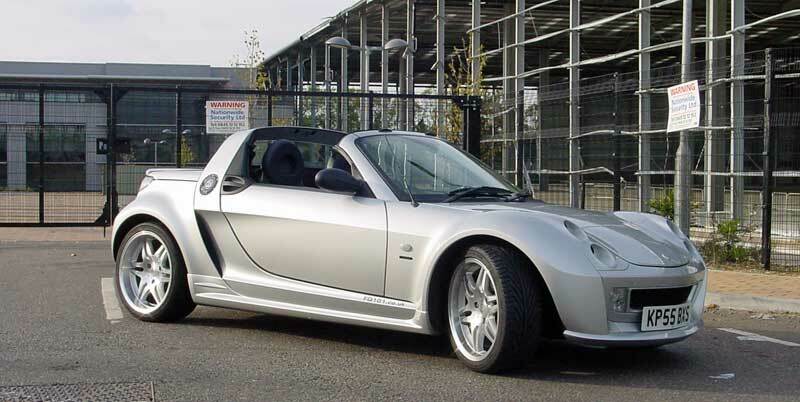 The Smart roadster production is halted. Later models are reworks of units already built. Collectors Edition: Announced February 27th 2006 and debuted at the International Motor Show in Geneva just three days later, this is the first car of a final limited “collector’s edition” for collectors and enthusiasts. Finale: A parting offering from Smart! Only in the UK, this commemorative special edition is based on the standard car with a wide array of extras, not to mention the wonderful 17” Runline alloy wheels. Brabus Finale: A lighter version of the original Brabus. At £1500 cheaper than the original model and carrying less weight, it’s a bargain to be had. There aren’t many of these around. 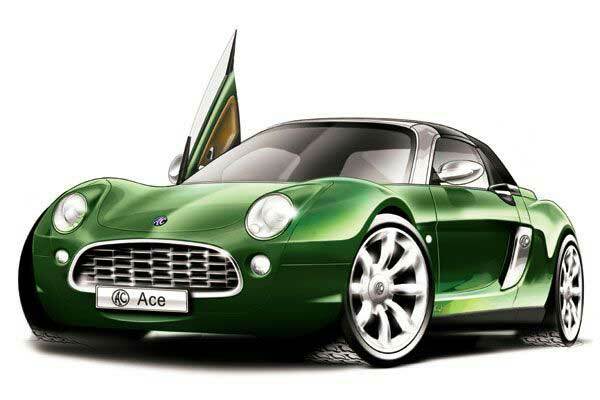 AC Ace Concept: “Project Kimber” has sealed a deal to use the AC name on its new sports car based on the Smart roadster. Artist concept drawings were officially released in December 2006. Rumours of funding problems flew around for a while before the project disappeared after the whole project was sold to a Chinese company. 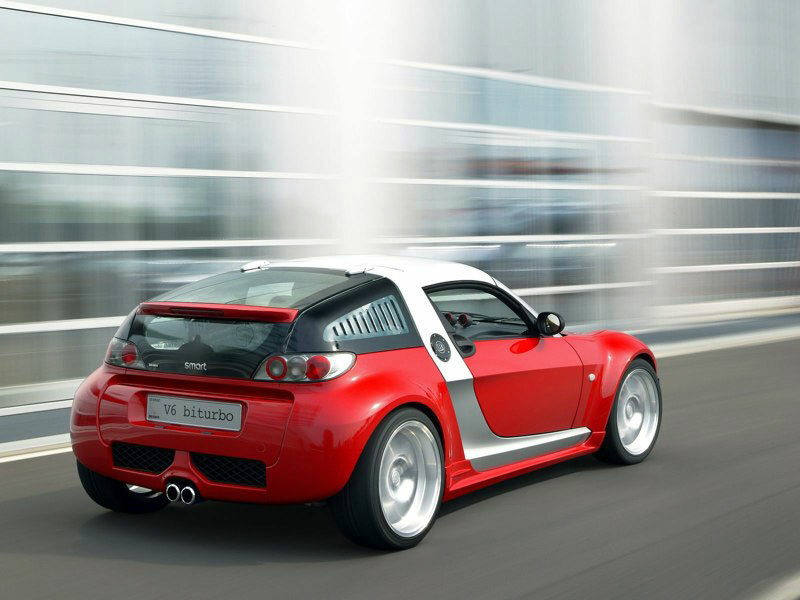 New Roadster Concept: AUTOCAR reports on plans revealed by smart to release a three seater car based on the smart roadster. 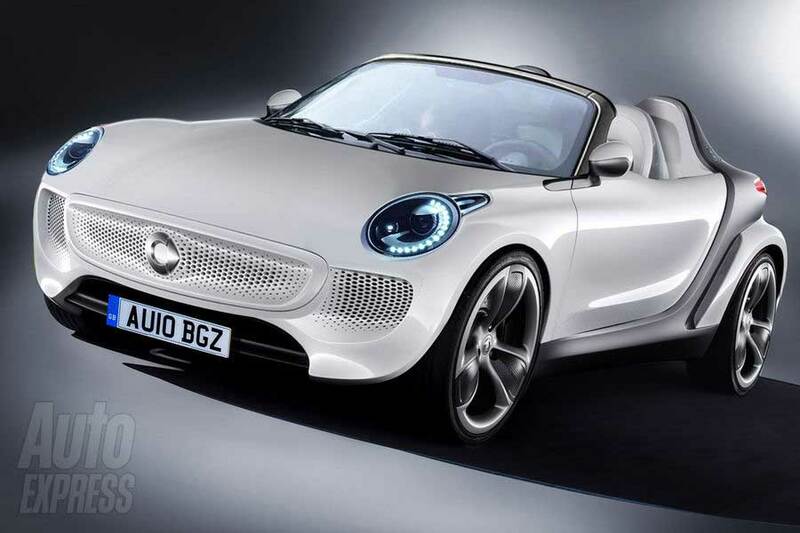 A recent partnership between Mercedes-Benz and Renault may see a revival in the Smart Roadster. 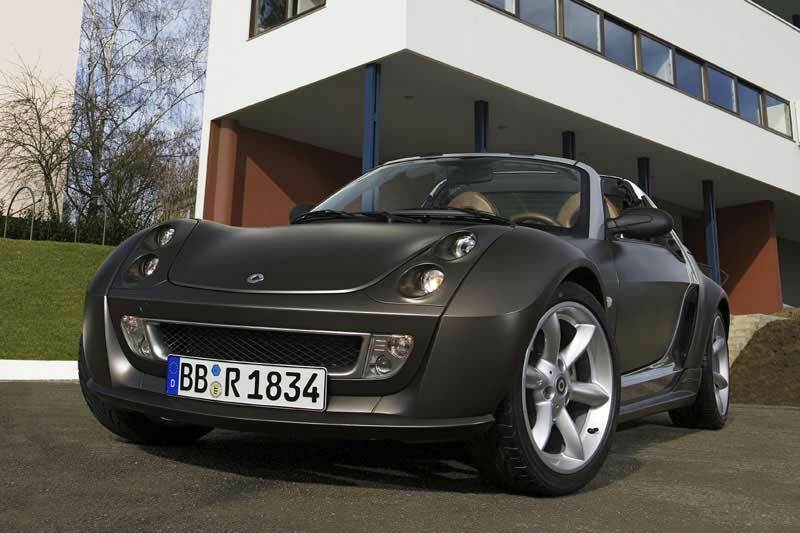 Once again, Autocar report that a source within Smart says the company has had its eyes on bringing the roadster back to market for awhile now. The internet is full of rumours about the revival.